Many ASC administrators enter a sink-or-swim situation when starting in a new role. 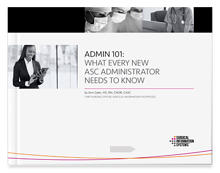 This eBook shares practical steps to be an effective ASC administrator, whether you're a veteran administrator or just starting. Download the eBook by filling out the form on the right. 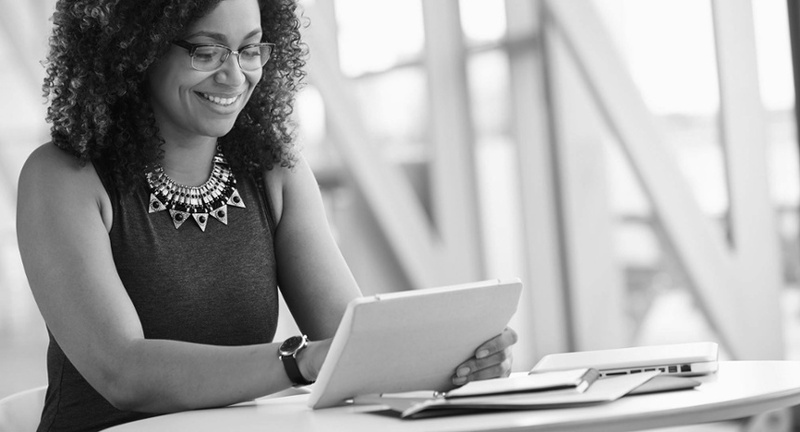 If you have questions, feel free to email Ann directly at Ann.Geier@SISFirst.com.